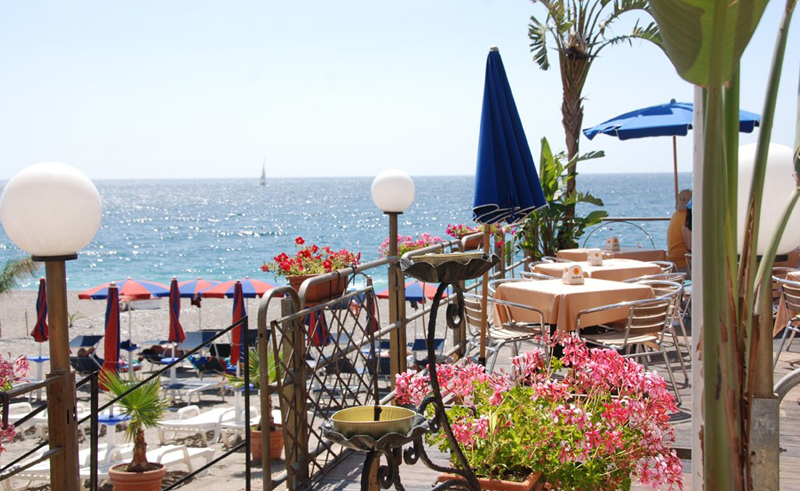 Located on the seafront of Letojanni, just a 10 minute drive from Taormina, this relaxed hotel offers en-suite rooms, each with a flat screen television, telephone and air-conditioning. Most rooms also have a furnished balcony with sea-views. 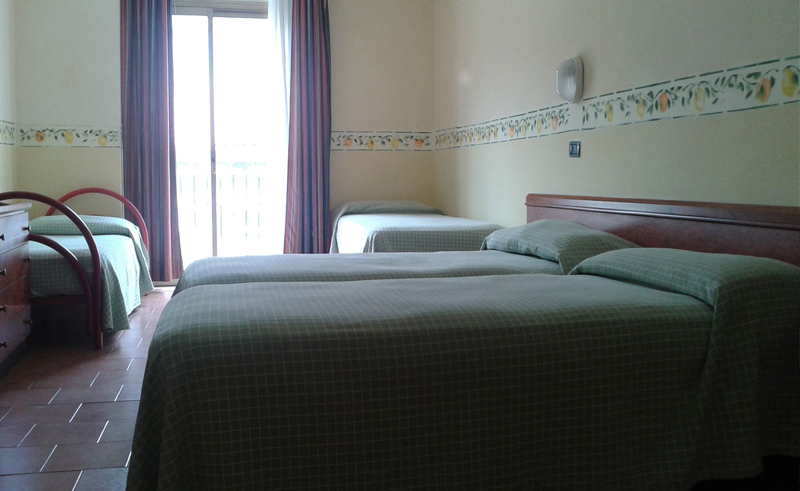 Groups are accommodated in twin, triple or quad rooms. 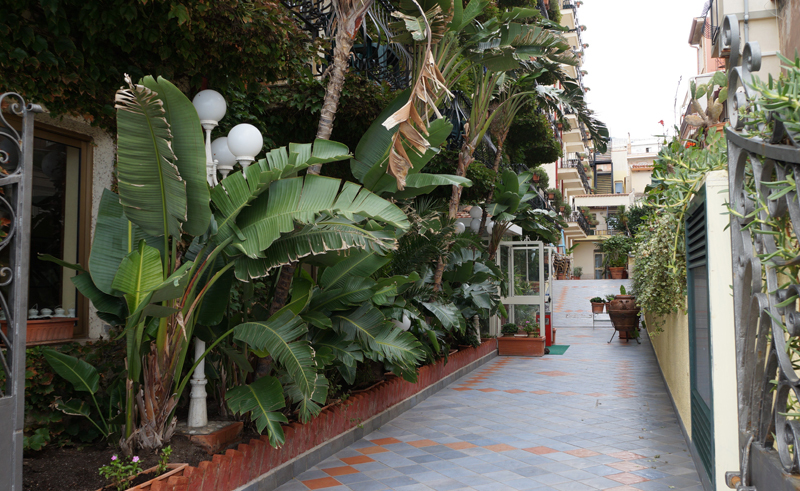 The hotel sits opposite a clean and pleasant beach and provides an ideal location for exploring the highlights of Sicily, including Mount Etna. 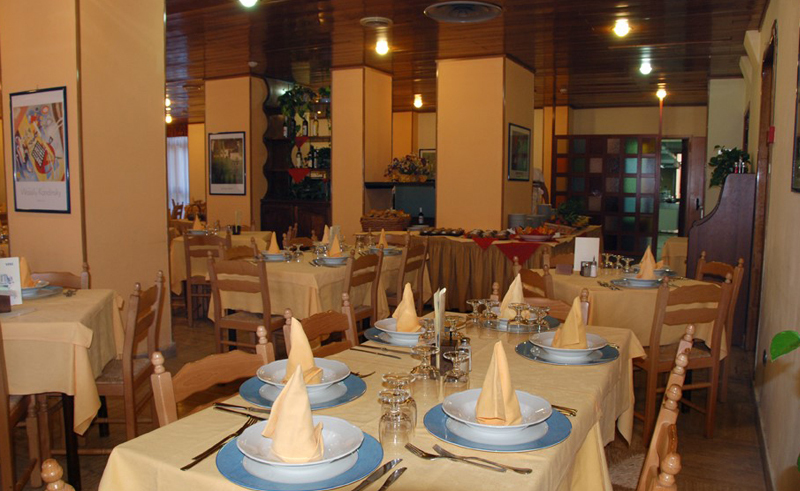 There is a patio area overlooking the beach offering a place to sit and enjoy the setting and the restaurant offers tasty, traditional Sicilian and Italian cuisine including buffet-style breakfast.